Home / Malware / Phishing / Security / TECHNOLOGY / Mozilla Launched New Firefox Add-on to prevent Facebook from spying on you ! 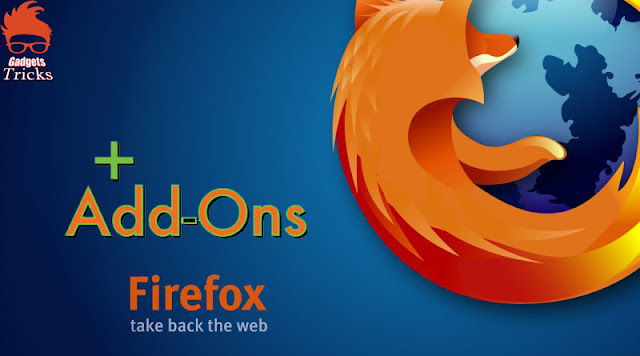 Mozilla Launched New Firefox Add-on to prevent Facebook from spying on you ! The Mozilla Foundation has launched a Firefox extension that will prevent its users from being spied on by Facebook, this extension is specifically targeted for the users who use Facebook daily. The new extension is called “Facebook Container,”. The add-on divides your Facebook identity from the rest of the web suggesting Facebook will not be able to use your web activity to send you targeted advertising. The Mozilla Foundation has launched a Firefox extension that will prevent its users from being spied on by Facebook.One issue is that you may not be able to log in to third-party apps with your Facebook credentials. Facebook comments and Like buttons, you see on the web won’t work either. When you install the extension, it deletes your Facebook cookies and logs you out of the social network. The next time you open Facebook, you’ll notice it’s been opened in a blue-coloured “container” tab using this tab you can use Facebook normally. Facebook’s platform and its off-site advertising network allow other sites and apps to access users Facebook data even when users aren’t on Facebook itself. Facebook’s Scandal of data mishandling caused many users to lose trust in the platform, meaning it’s a good time for Mozilla to capitalize on customers’ concerns to share their information and tools focused on data privacy. There are other tools available to help consumers like Ghostery anti-tracking extension now owned by Cliqz to improve their data privacy on the internet.